LOL .. 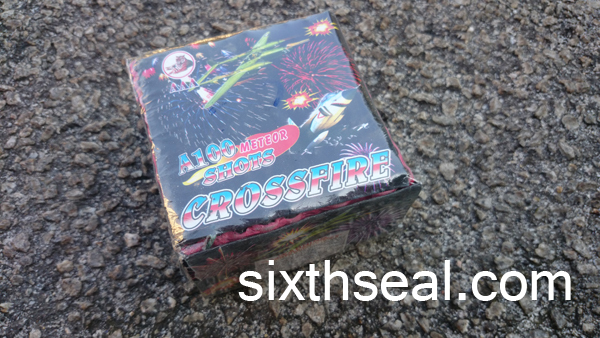 I remember you love playing firecrackers as in your previous post!! Have a good time and happy new year! I left one large cake for my nephew and niece who just came back yesterday – let it off last night, so I only have one more to go and I can do my annual fireworks roundup (no firecrackers this year in respect of my late mom) in Sibu! Bet you’re looking forward to midnight, Chinese New Year’s Eve in Sibu – nothing like it anywhere in the country…or perhaps, even the world! I’m not so sure about other countries like China, but I know Kuching and Miri doesn’t have as large a fireworks culture as we do, not even KL. 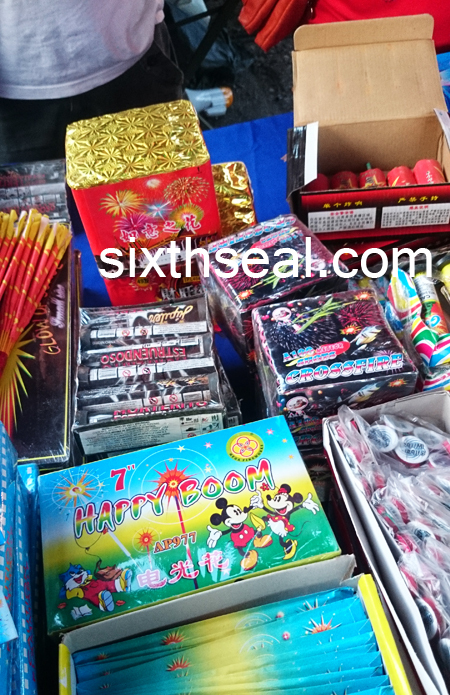 It was a lot of fun, I enjoy browsing the items, choosing what I want, ordering and then going to the shops to see what new commercial fireworks are out so I can get a couple at retail prices. Haha! That’s not too bad over it, it happens pretty often so it’s not a big deal (unless it starts a fire or something). I once started a fire in my neighbors house as a kid and my other neighbor helped me put it out. I’ve always enjoyed your CNY fireworks reviews. Glad that you are doing two round-up posts this year! Yeah, since I was in KL, I’ll buy a couple if they’re interesting although KL lacks a lot in the fireworks cakes department – there’s just not a lot of choice and it’s expensive to boot. However, the worse bit is that it’s several years old – I’ve seen the exact same cake a couple of years back and it’s retailing in KL for RM 600. 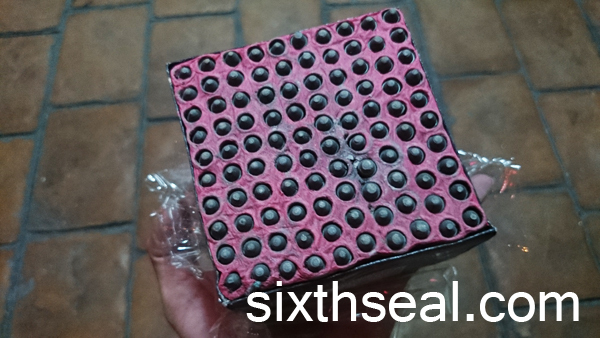 I buy new cakes every year coz with the advances each year, they can pack expensive breaks e.g. Saturn, hearts, into new display cakes while the older ones are just plain predictable. Fireworks! 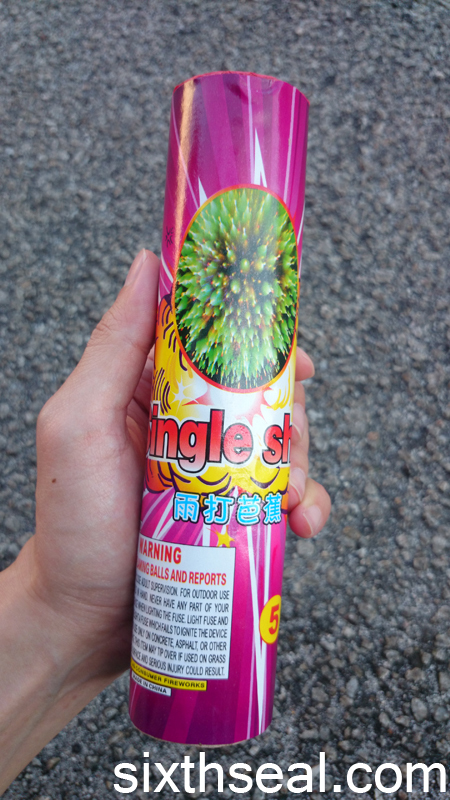 If it’s not too loud, I like (ok, what am I talking about).. I’m ok with any fire crackers, I like especially the red long one, normally together with the lion dance.. That one ok, coz you know it’s gonna stop once it reaches the peak with a loud *boom*.. I dislike those that goes up the sky *booming* non stop like *fiewwwwwwww, pong, fiewwwwwww pong*, errrr, ok, you can ignore this comment, teehee..
It’s coz of my late mom, we’re not celebrating CNY so I didn’t get firecrackers (too red and festive). I did get a lot of fireworks though but I like cakes generally (which are loud) but I have been impressed with a RM 50 fountain this year (and I don’t usually get impressed by fountains much). It’s amazing – called London Bridge, I’ll put up the video soon. The ones I get are the aerial repeaters e.g. they fly up and break, just like what you described…those are the prettiest! Ooooo, I guess the children are looking forward to your fireworks display. I wasn’t sure if they’ll be scared but they both liked it. 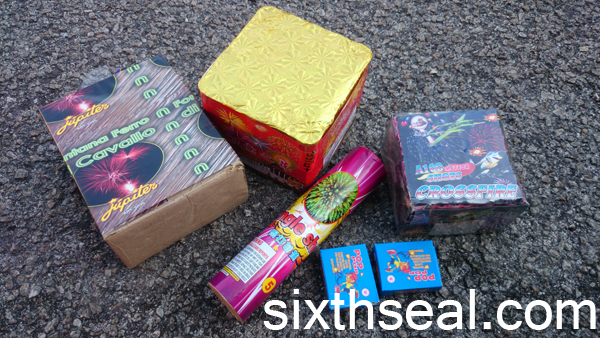 I also got them Pop Pop (contact firecrackers) and they loved playing with those too! Whoooa!!! Boom! Boom! Boom! I watched all your videos and like this 100 Meteor shots which is really new to me! I could not enjoy much as my area has a huge Balai Polis TTDI inside. Each cracker goes up and residents would scream in our community FB. Ouch!! I really wished I could be in Sibu every year! 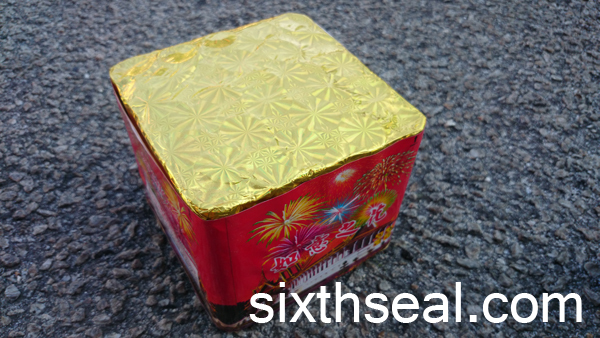 Hi, may I know where can I get the fireworks from? Where did you buy yours from? Hope to hear from you. Thank you! Hi. 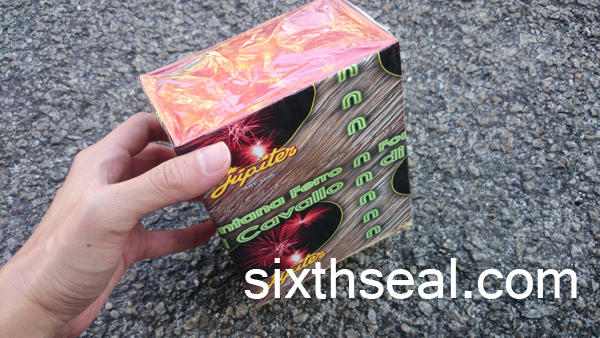 Can you please tell me where to get fireworks in kl? Planning for a display for the children and families in our community this year.